Little Elm TX Home For Sale – Lender approved short sale at list price. Former model home with extensive front landscaping and large covered porches. Hardwood floors in entry, study, and formal dining. Island kitchen features granite counters and stainless appliances. Kitchen opens to living area with stone corner fire place. Master has dual vanities, garden tub, and walk-in closet. Designer touches include chair rails, crown molding, French doors, and upgraded lighting. 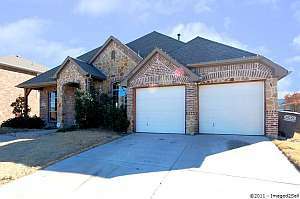 Little Elm Texas Home For Sale for Current Pricing, Details, Photos, and Virtual Tour. 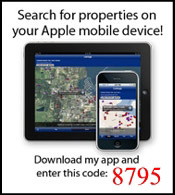 See all Little Elm TX Homes for Sale.